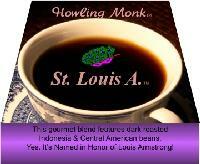 Mr. President now's the time to give Howling Monk Coffee a try! 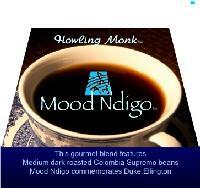 Buy Howling Monk Coffee Below! “I am wondering why I have never heard of your coffee before??" a first-time HOWLING MONK COFFEE buyer asked. She continued. Howling Monk Gourmet Coffee can also be ordered by telephone at (310) 671-8551 or by way e-mail at howlingmonk@earthlink.net. 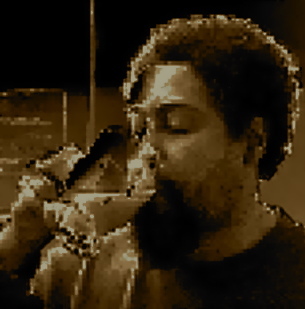 Selected blends are also available at Eso Won Books, (4331 Degnan Blvd - L.A, CA 90008 (323) 290-1048) Why Not? This gourmet blend features dark roasted Indonesia & Central American beans.